Maria is the President and CEO at the New York City Investment Fund and also serves as President of the Fund's Civic Capital Corporation, which manages the Fund's charitable investments. 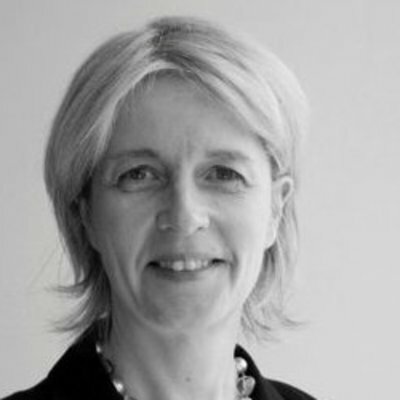 Prior to joining the Fund in 1999, Maria was a Managing Director at BT Wolfensohn (now part of Deutsche Bank), providing strategic and financial advice related to mergers, acquisitions, dispositions, joint ventures and the development of business strategies. Before starting with Wolfensohn, Maria worked at LaSalle Partners in the New York area and for Merrill Lynch Capital Markets in New York and London.